Locally-sourced products and businesses are a source of pride within North Carolina, a leader in producing outstanding quality and talent across the food and beverage industry. As new brands emerge and competition heats up, it’s more important than ever to capture share of voice in this market. 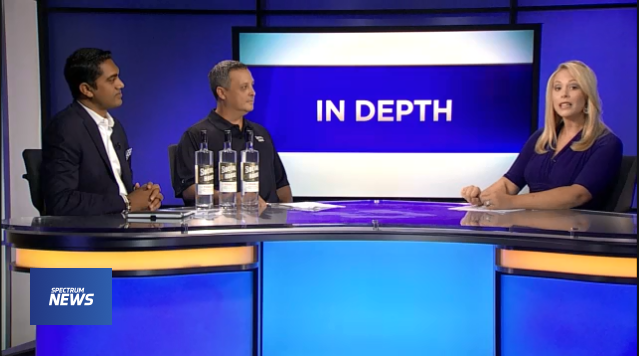 - Position Social House Vodka, its people, its promise and its product as industry leaders and game-changers across North Carolina. - Execute creative campaigns and secure earned media stories that articulate the social-minded Social House Vodka brand narrative and key tenets. Largemouth developed and executed a media relations strategy to generate awareness and drive website traffic in key North Carolina markets. Media kits were hand-delivered to local outlets with creative segment ideas, unique drink recipes and an offer to interview the founders. Company founders were positioned as industry thought leaders to help generate comprehensive coverage. The brand awareness campaign resulted in more than 40 stories in target markets and more than 4.37 million estimated coverage views. Largemouth developed a comprehensive media relations strategy to generate awareness and drive website and sales traffic in key North Carolina markets: Raleigh, Charlotte, Asheville, Wilmington and surrounding areas. 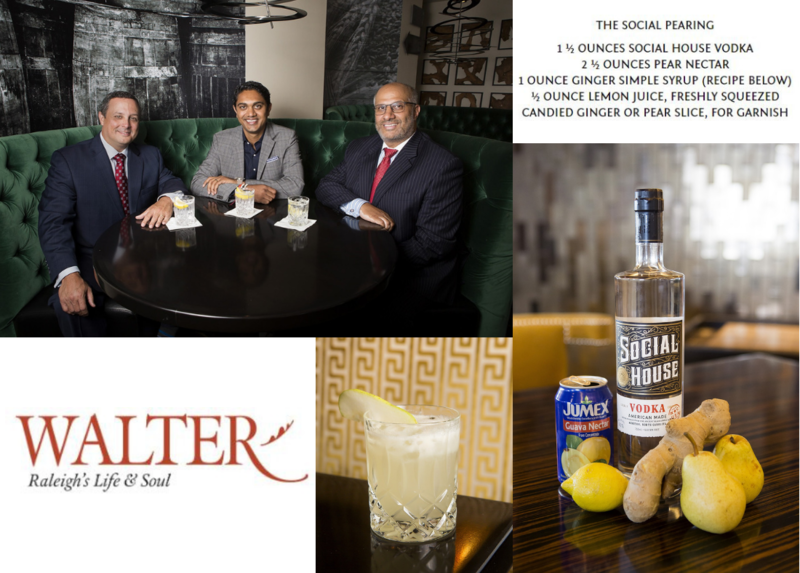 The communications plan kicked off with hyperlocalized and compelling messaging announcing the brand, organically integrating Social House Vodka’s four brand pillars (social, authentic, local and sustainable) into storytelling proof points. To announce the brand in new markets, Largemouth hand-delivered media kits to local media outlets. The media kits included creative segment ideas, recipes and an offer to interview the founders. 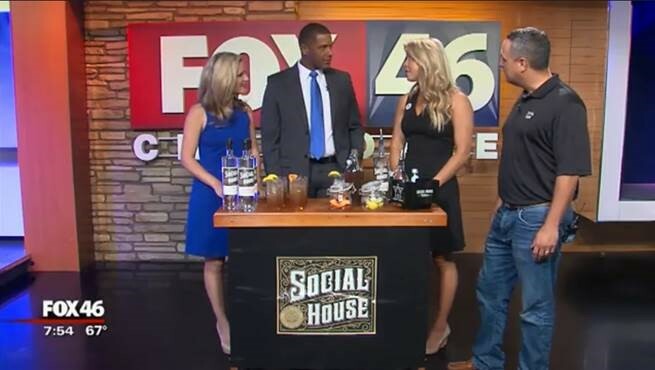 This approach secured local print, online and broadcast coverage across the target markets, including on Spectrum News—syndicated across the state—and FOX Charlotte—complete with a cocktail recipe tasting. Ahead of media interviews, Largemouth facilitated media trainings with all appointed spokespeople to ensure consistent brand messaging and comfort, including recommendations to balance professionalism with the casual tone of the brand. 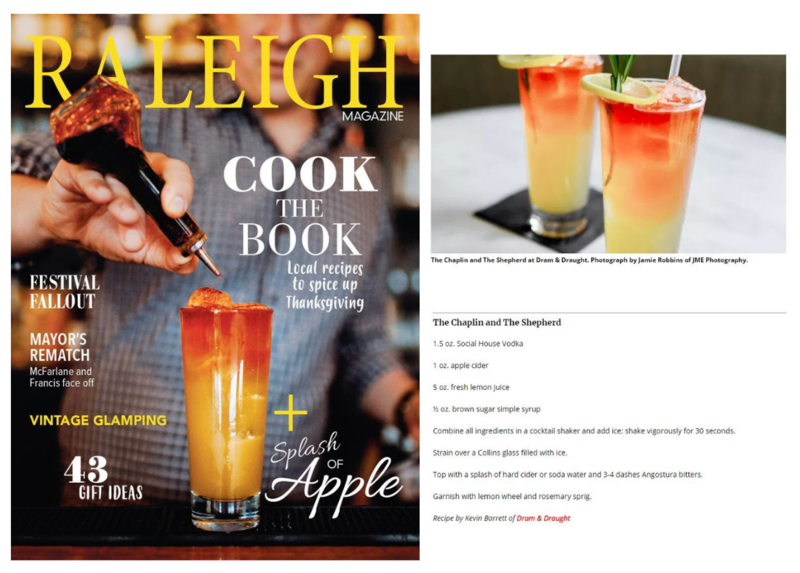 Lastly, Largemouth leveraged mixologist relationships for various recipe contributions, including Raleigh Magazine’s “All About Apples,” Slice of Jess’ “Cool Fall Breeze Vodka Gimlet,” and Raleigh Revealed’s fall cocktail. With all campaign collaborations, Largemouth leveraged the three founders as thought leaders in the industry. Continuing this drumbeat helped Largemouth to secure this Crain’s in-depth “Career Path” interview, that ran in both the Raleigh and Charlotte markets. By devising a comprehensive communications plan, utilizing available assets and brand ambassadors, Largemouth raised awareness among new consumer and influencer audiences. The campaign resulted in more than 40 stories with more than 4.37 million estimated coverage views through online, print and broadcast media. Outreach helped drive in-store sales and ultimately set the stage for the future of Social House Vodka in North Carolina.